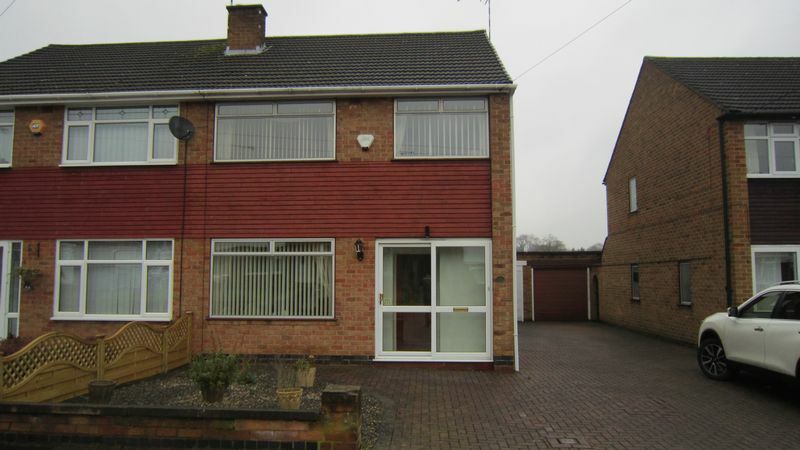 Extended and well presented semi detached property providing excellent accommodation within a sought after residential location. 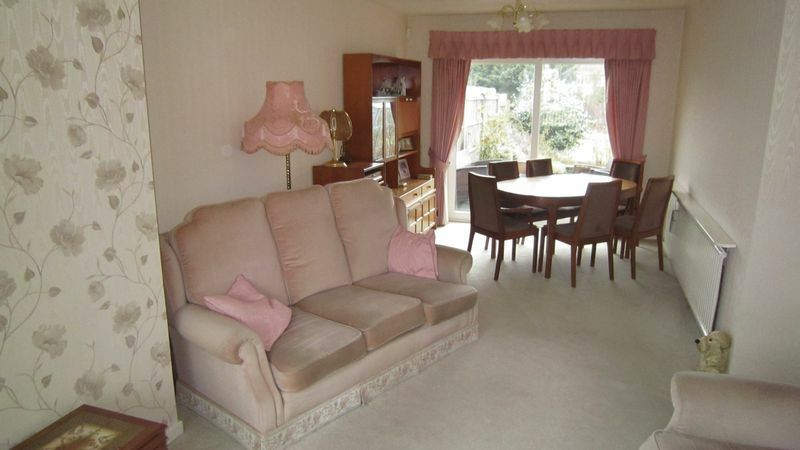 The property comprises of entrance porch, entrance hallway, through lounge/dining room, kitchen, utility room and downstairs w.c. To the first floor are three good size bedrooms and a modern shower room. 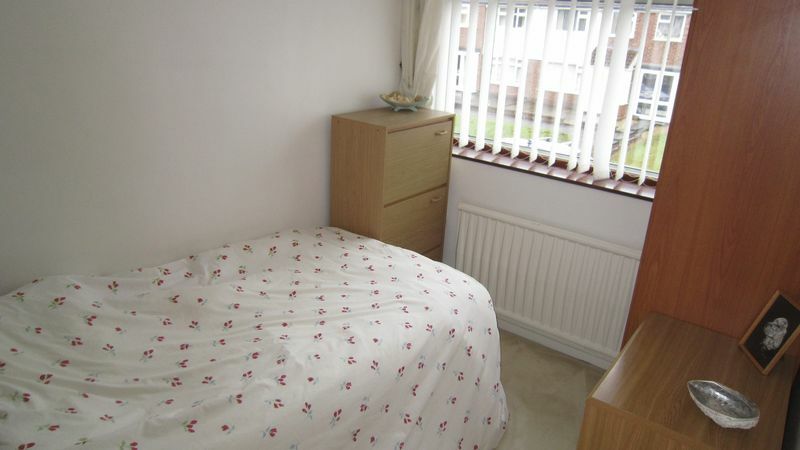 Outside there is direct access to the driveway providing off road parking and leading to a brick built garage. To the rear there is a good size enclosed garden. An inspection is highly recommended. No Chain. With double glazed window to the front aspect, two central heating radiators and sliding double glazed door to the rear garden. Comprising of a range of wall and base units with worktops over, breakfast bar, stainless steel sink with drainer and mixer tap, Ideal boiler, loft hatch, double glazed window to the side aspect, double glazed window to the rear aspect and door to utility room. 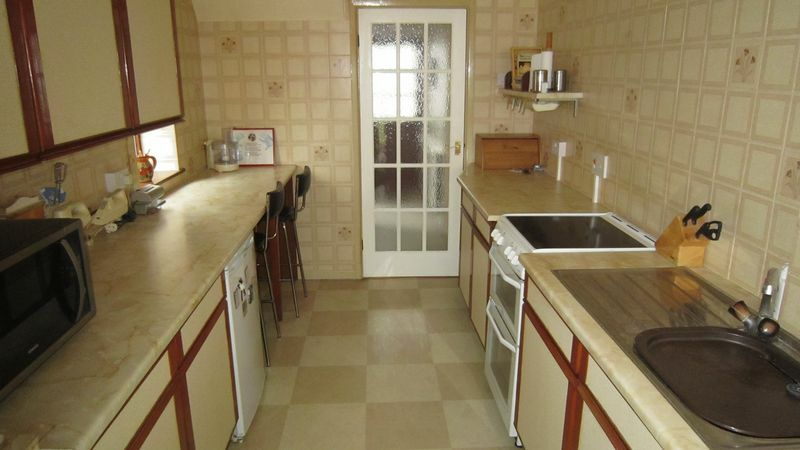 With space for a cooker, dishwasher and fridge. With double glazed window to the side aspect, door to side, door to rear garden and door to w/c. 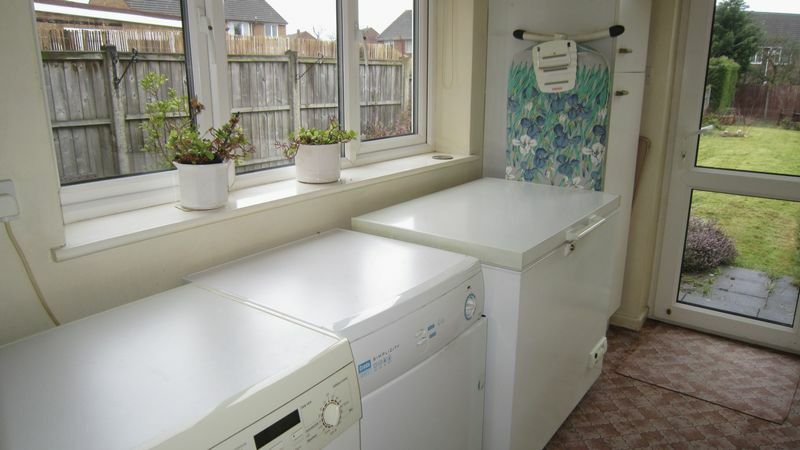 With space for a washing machine, tumble dryer and freezer. With hand wash basin, low level w/c and opaque double glazed window to the rear aspect. 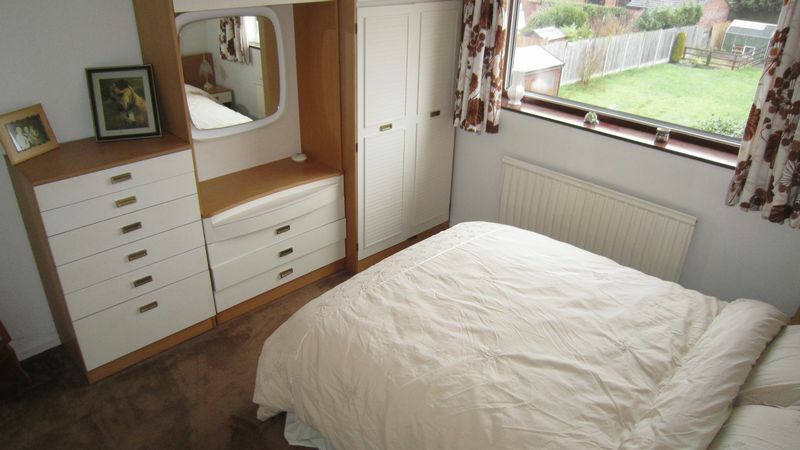 With double glazed window to the front aspect, central heating radiator and built-in wardrobes and drawers. 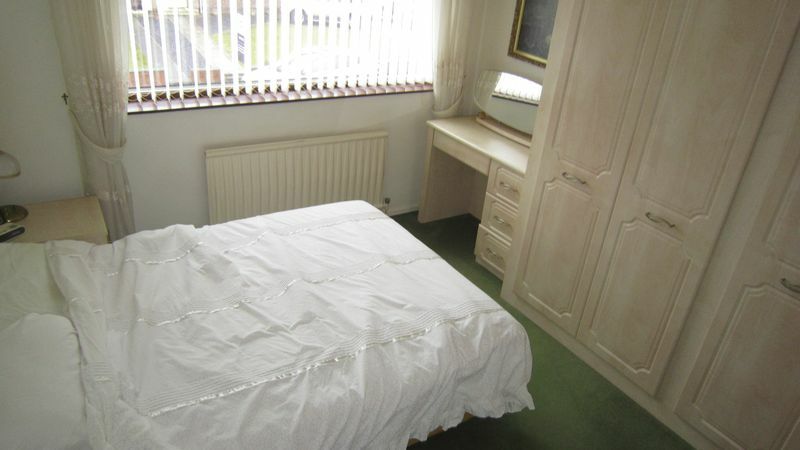 With double glazed window to the rear aspect, central heating radiator and door to cupboard (with rail). 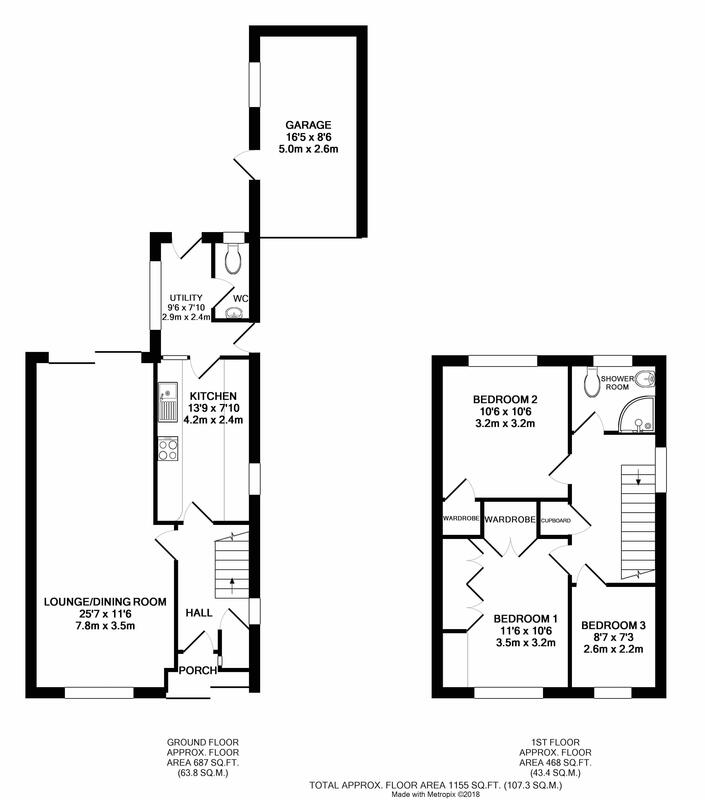 White suite comprising shower cubicle with Triton shower, hand wash basin inset into vanity unit and low level w/c. 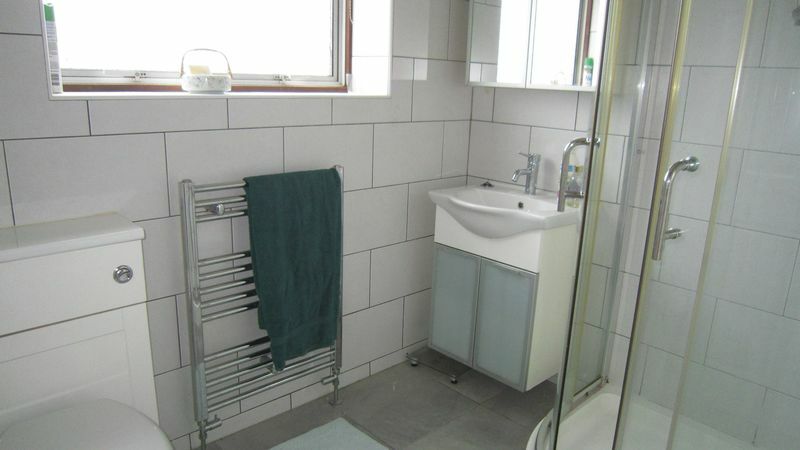 Fully tiled with ladder radiator and opaque double glazed window to the rear aspect. 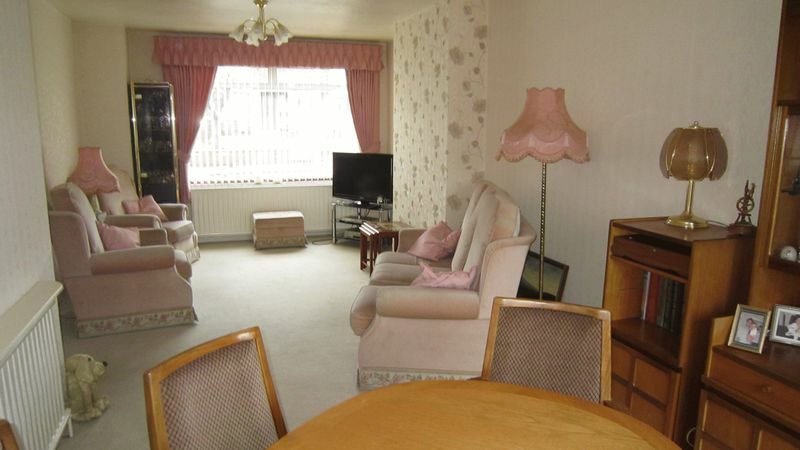 With stone area and block paved driveway with off road parking and direct access to a single garage. 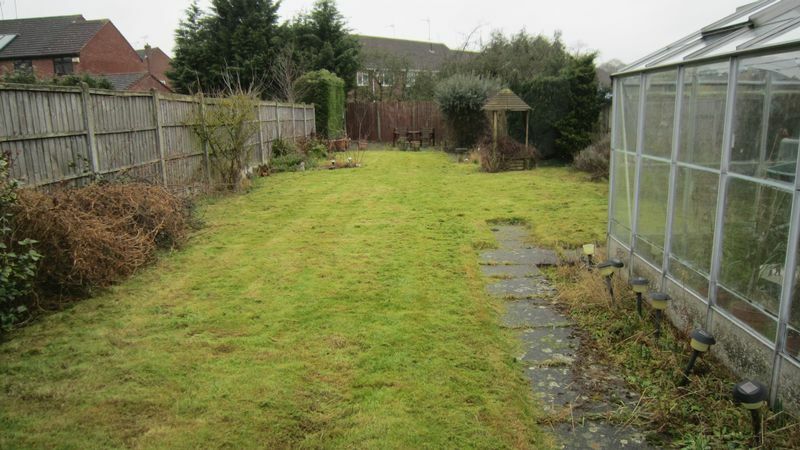 Laid to lawn with patio area, greenhouse, borders containing plants and shrubs, outside tap and rear patio area. With motorized garage door, light, power and door to side. Tenure: We have been informed the property is Freehold. Council Tax Band - C.